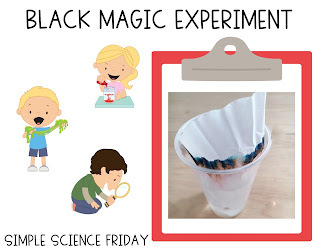 This experiment is really fun to observe and super easy for kiddos to set up! We did the experiment in table groups, but you can choose how to group students based on how many supplies you have to use. 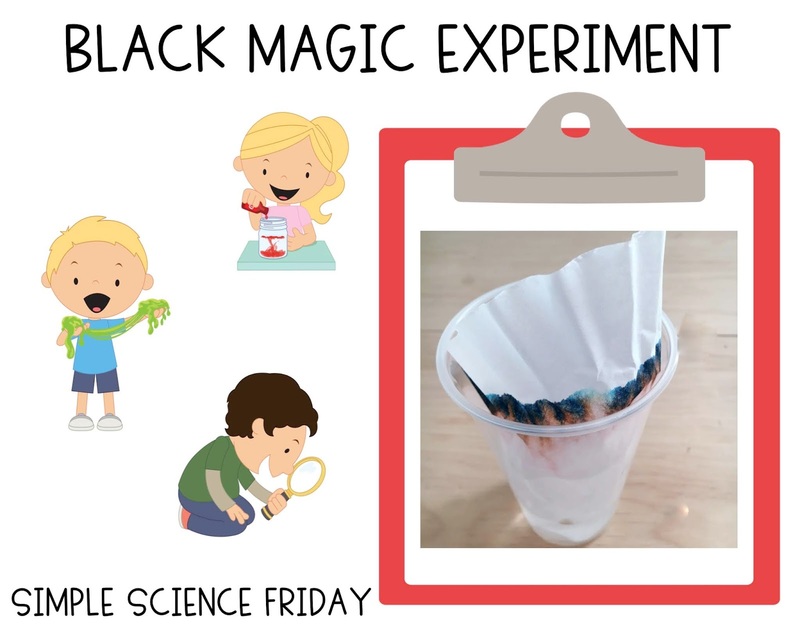 For specific directions on this experiment, visit Learning Lab Resources. 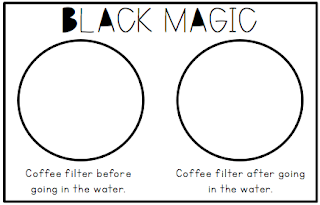 Coffee filter goes in the water! Time to wait and watch! Wow! Look at the colors come out of the black line! Want to pair this experiment with a book? 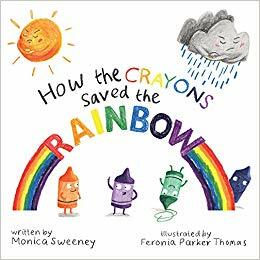 Try How the Crayons Saved the Rainbow!